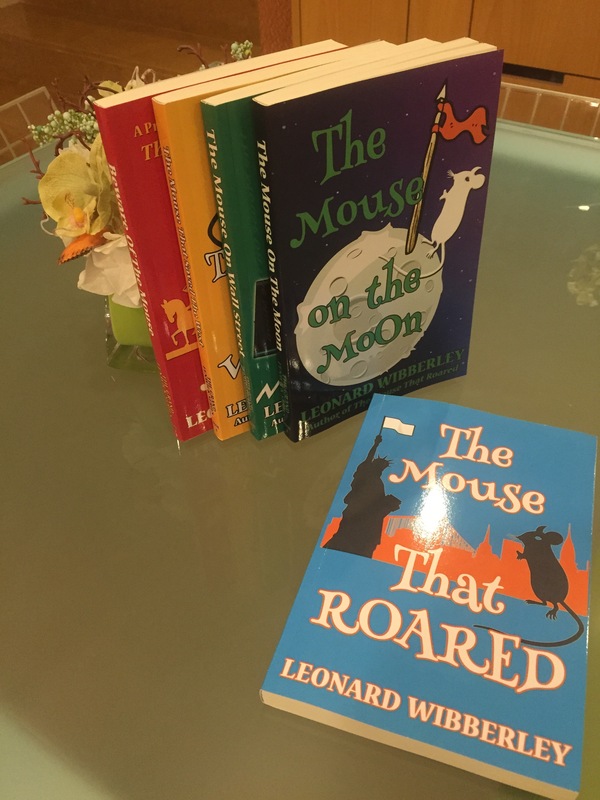 We are the family of the late Leonard Wibberley, and we are currently in the process of getting Leonard's books available in ebook format. Leonard also wrote mysteries under the pen names Leonard Holton. Sign up for his newsletter at http://bit.ly/LeonardNews to receive columns written by Leonard Wibberley that were syndicated by newspapers nationally over his lifetime. You will also receive news of the upcoming releases of the ebook editions of his many novels.